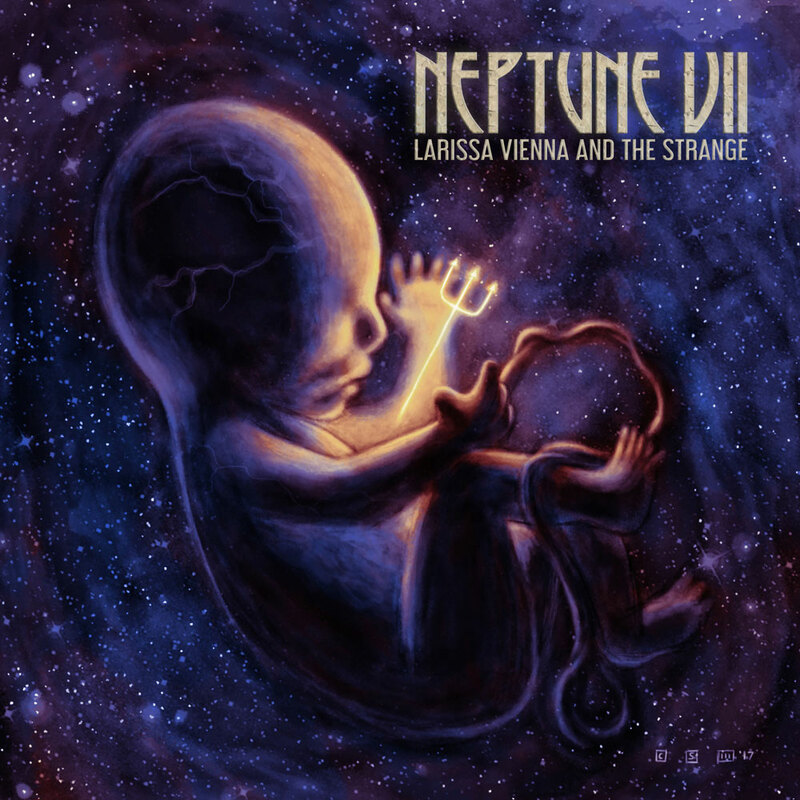 Denver based alternative rockers LaRissa Vienna and the Strange recently released their debut album, Neptune VII, so what better way to celebrate than to talk about THEIR Top Essential albums? This album was so raw and beautiful. The first time I heard it, my perspective changed. I realized that you didn’t have to be pretty and soft to be a female singer of a band, you could be aggressive and still get your point across poetically. It’s probably my favorite album. 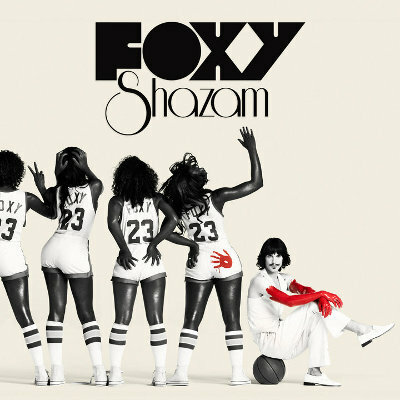 I’m so upset that Foxy Shazam isn’t a band anymore. In my opinion, this is the most well-written record I’ve ever heard. I’ve seen them live many times and they’re the best live band I’ve ever seen. Their stage performance is a huge influence to me. You might think I’m joking, but this album has remained fantastic from early childhood into my adulthood. I can still listen to it and appreciate it. 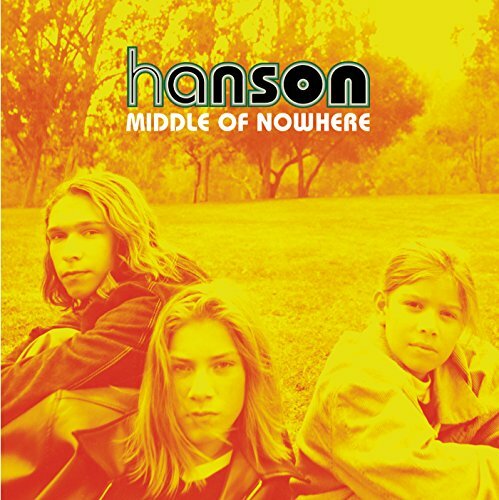 I love it for nostalgic reasons, but Hanson is so talented and great songwriters. It’s so funky, soulful and youthful. This is my favorite Bowie album. Every song is wonderful, and it’s my go-to Bowie album when people ask me for recommendations. 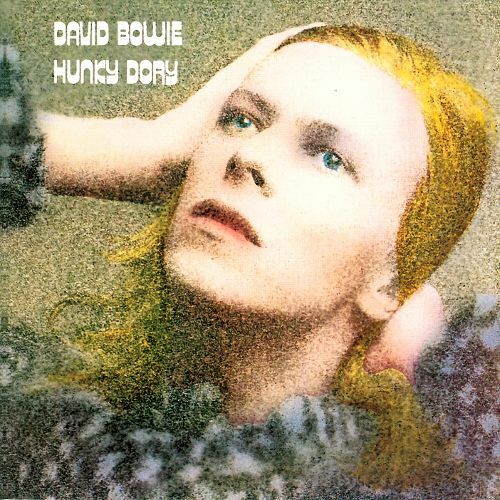 This album features my favorite song “Life on Mars”, which is, in my opinion, his best song. Nothing gets me more pumped than this album. 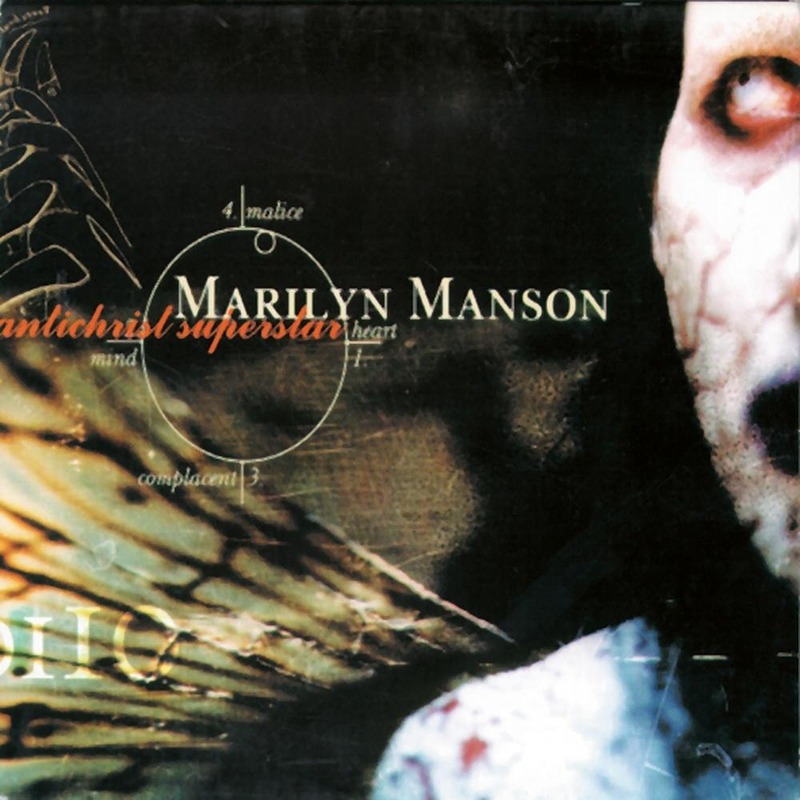 Manson defined an era and made such a statement with this album. I love every single song on the record, I believe it was his best work.